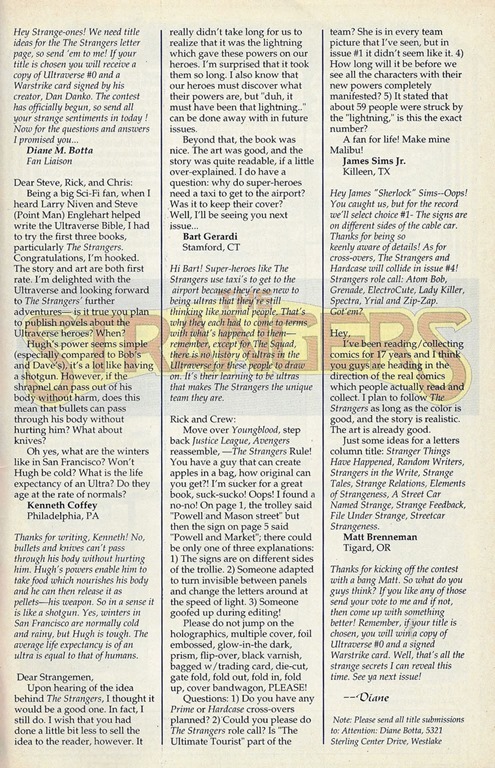 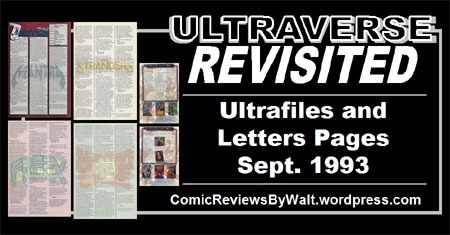 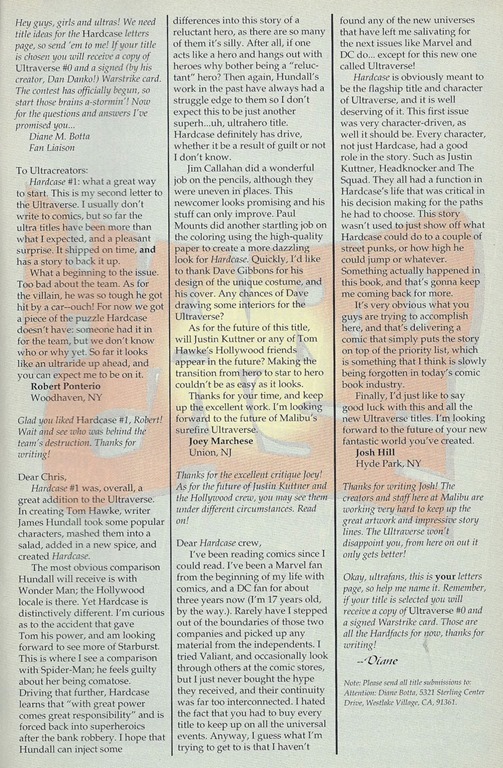 Now into the fourth month of the Ultraverse books, several of the titles now have letters pages! 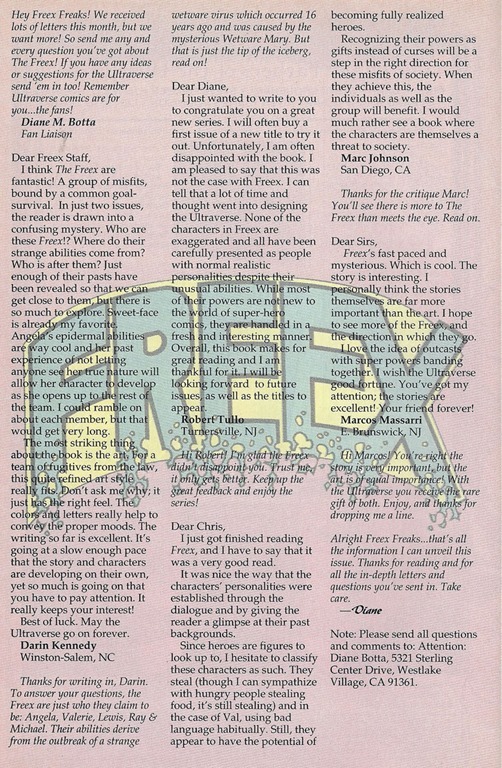 I assume they’re self-explanatory: One could write in with comments about an issue, and several would be chosen to be printed in the back of an issue, possibly with a response from Editorial. 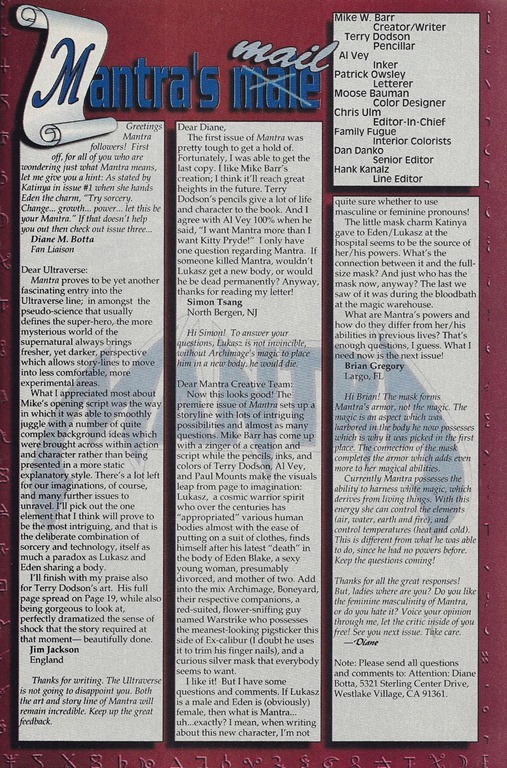 Not much to comment on, so I’m presenting the Ultrafiles pages common across issues and then the letters pages, below! 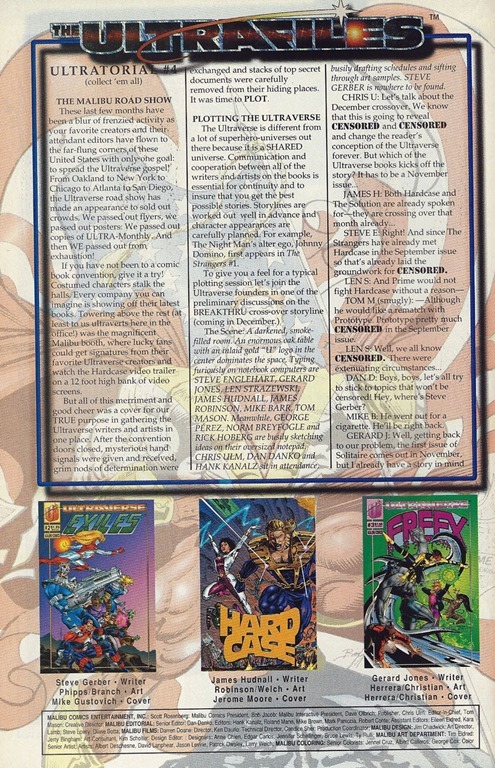 With the addition of the letters pages, I decided to split the Early House Ads into its own post, with the Ultrafiles pages here with the letters. 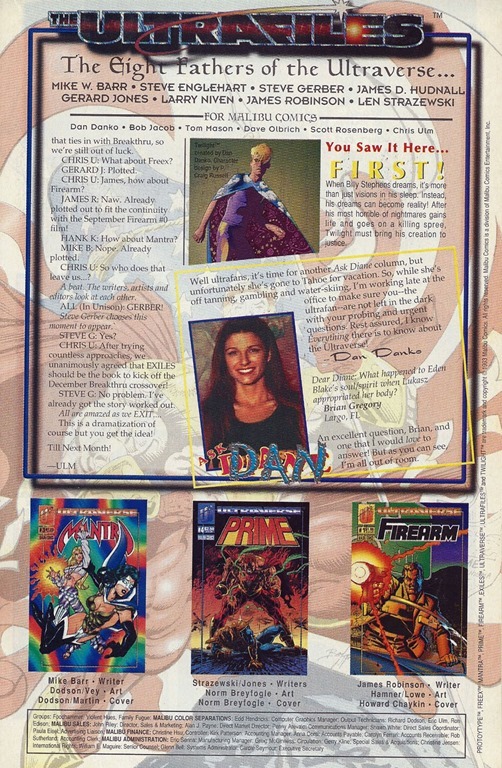 I’ll get into the September ads on Wednesday, and then Friday should be jumping into the October 1993 "Rune Month" issues!